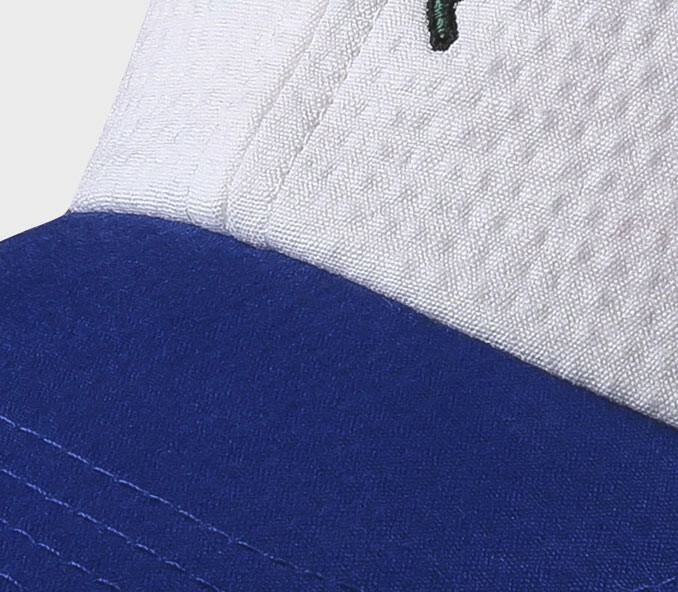 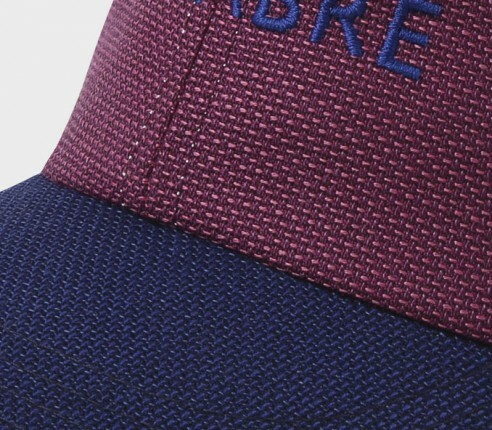 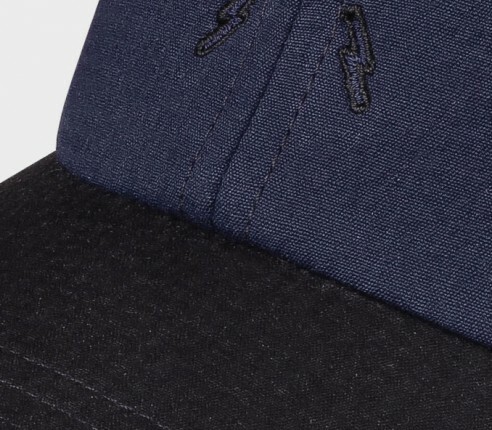 Discover Cinabre first caps made of our exclusive fabrics from our neckties collections. 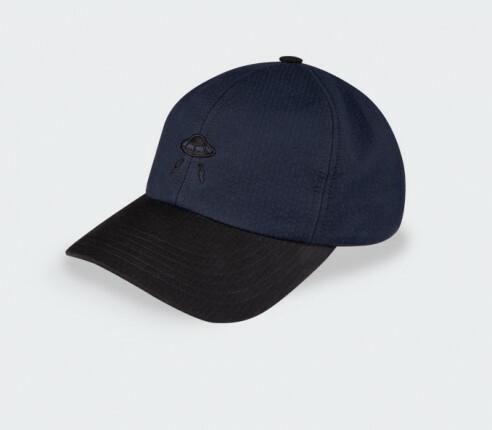 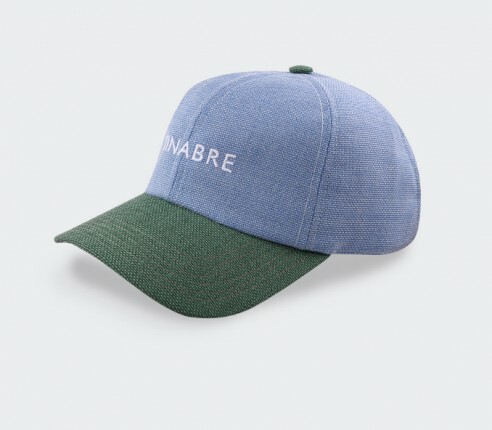 All the caps are entirely made in France. 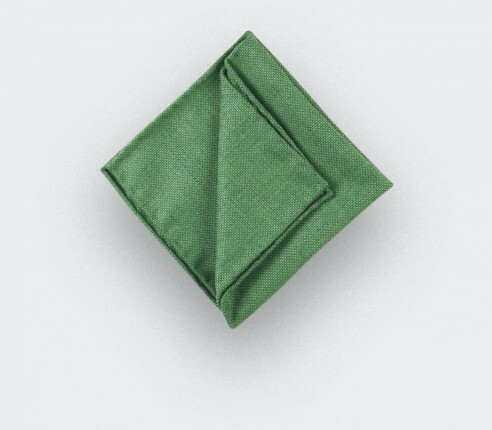 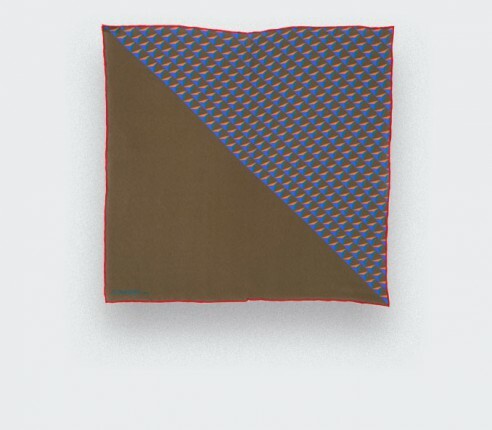 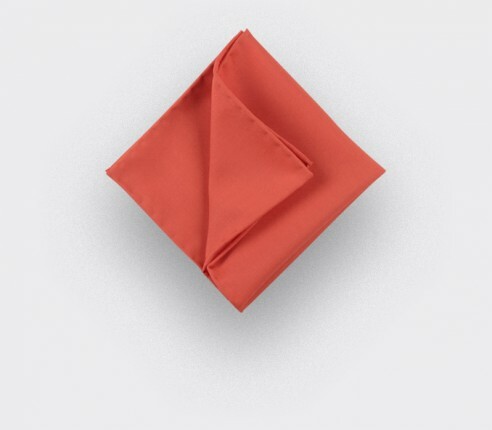 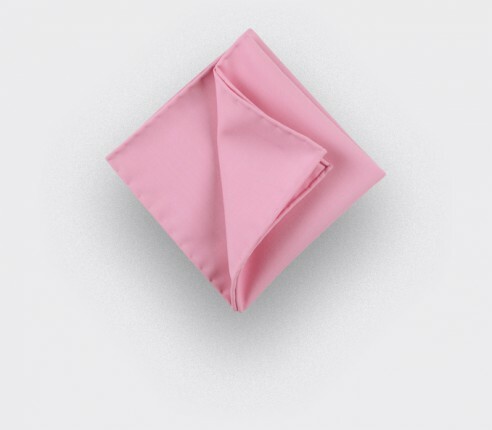 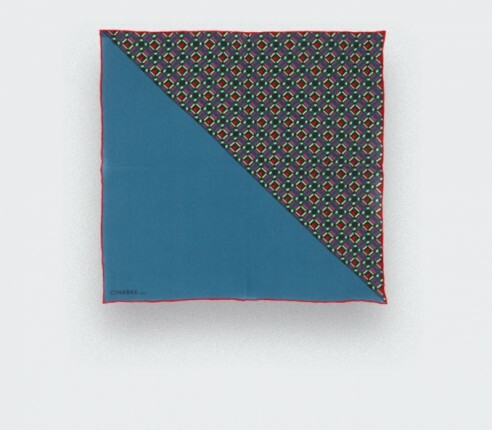 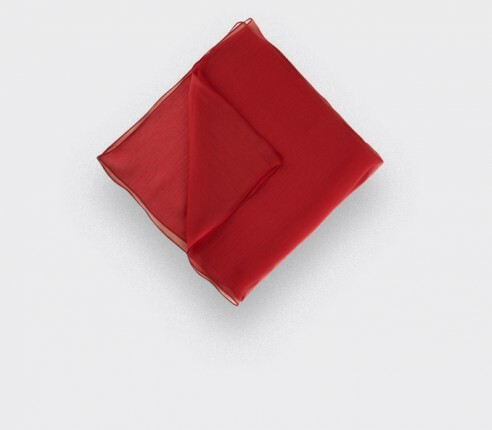 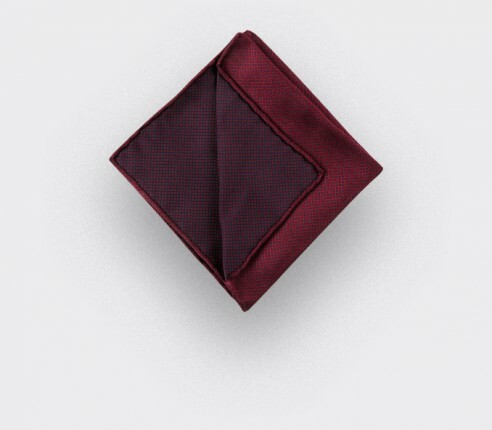 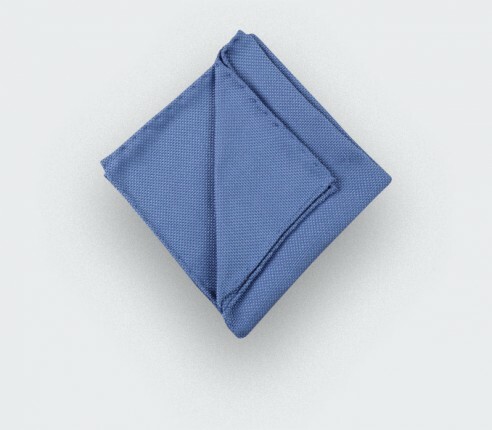 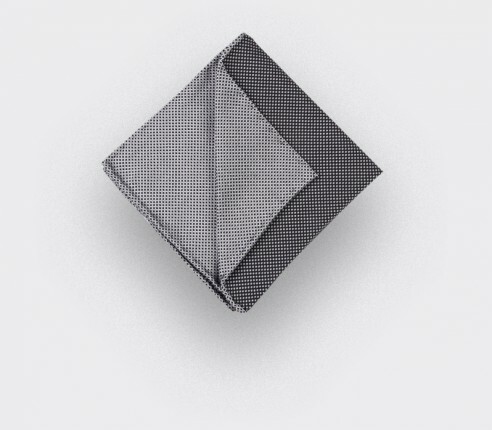 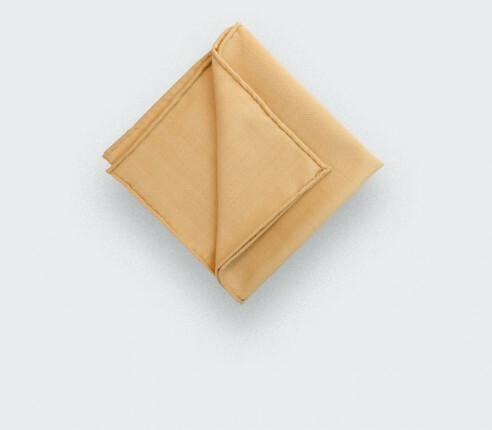 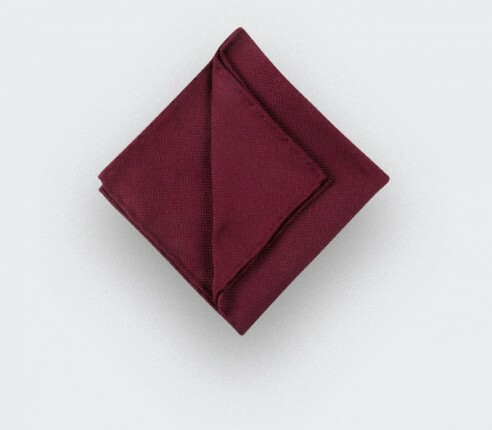 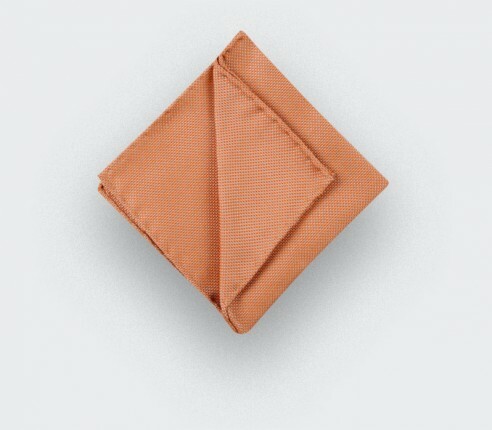 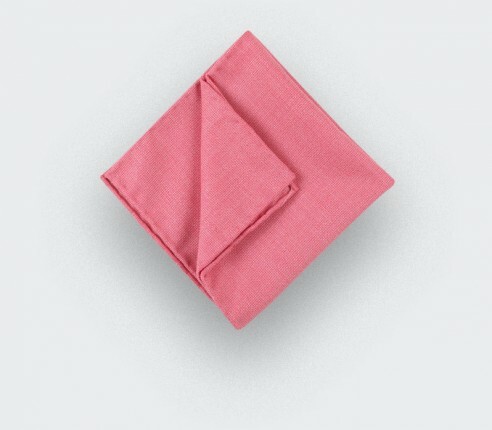 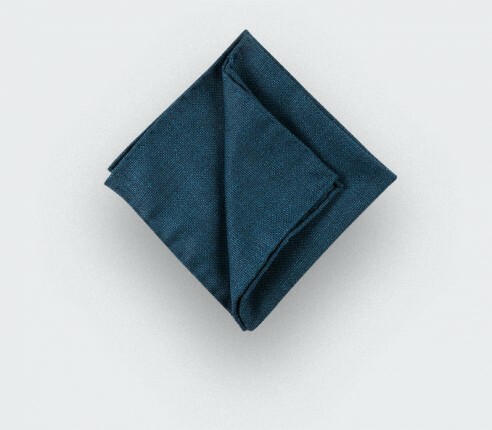 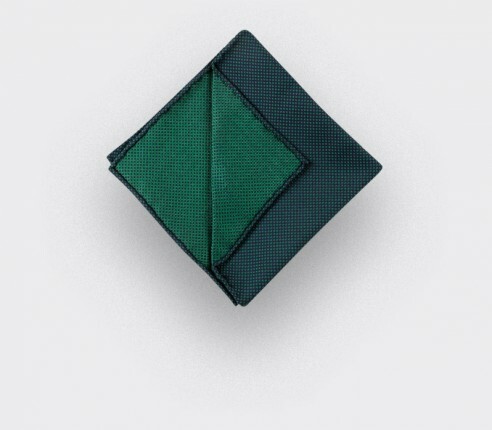 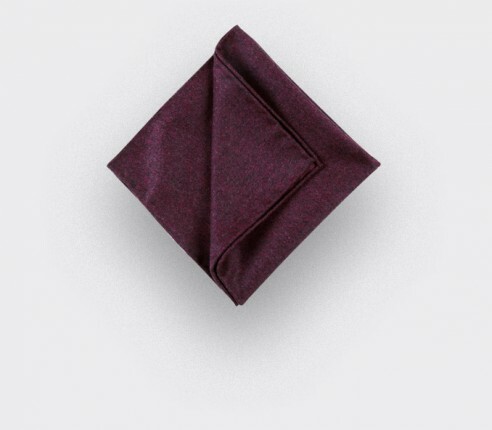 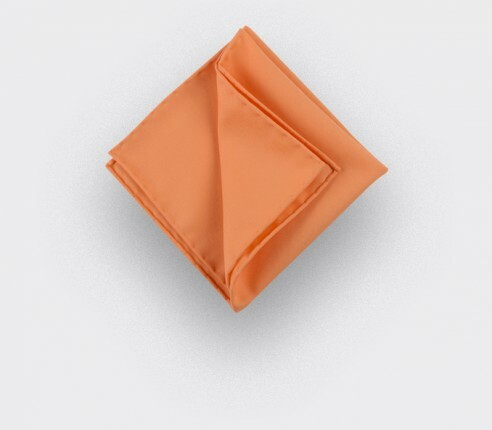 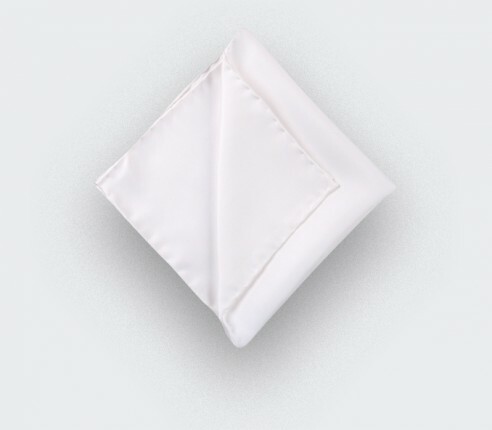 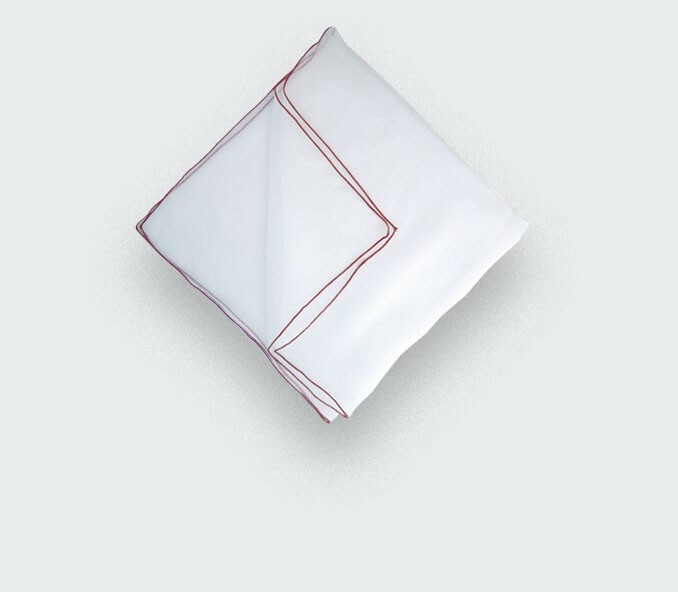 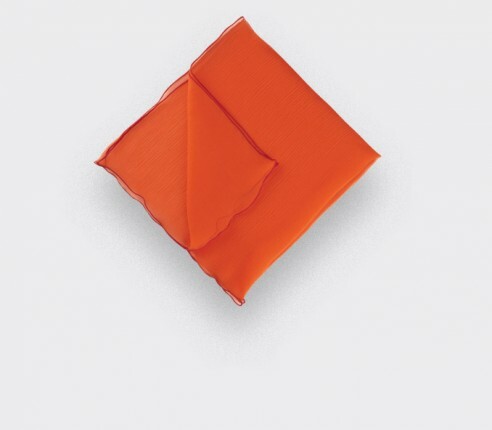 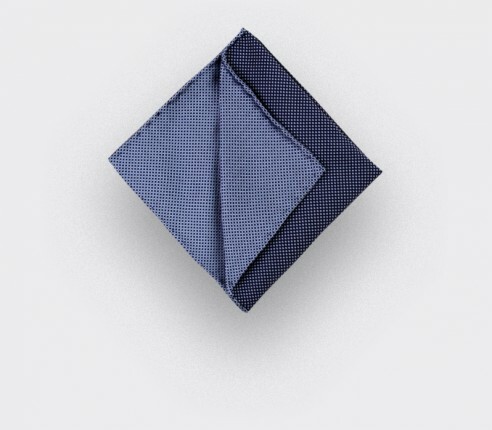 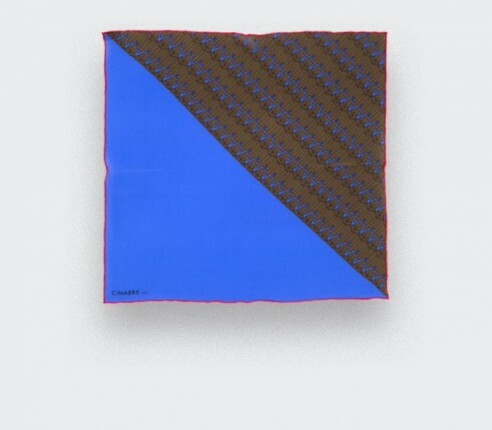 Collection of colourful pocket squares to twist your classic blue or grey jackets. 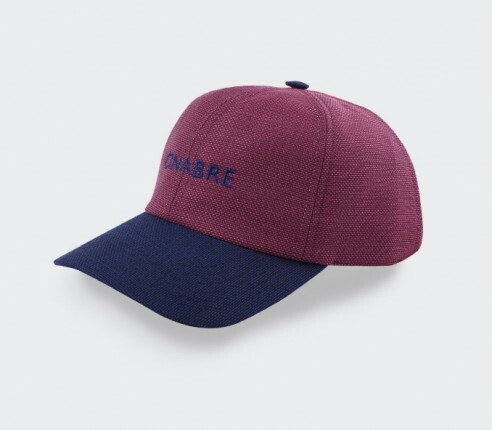 Cinabre is a luxury accessories brand for men based in Paris. 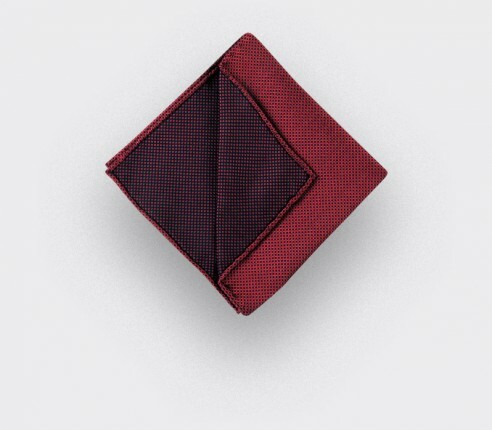 La maison has a large collection of caps and pocket squares: from the classic white pocket square to unique pieces made of printed silk. 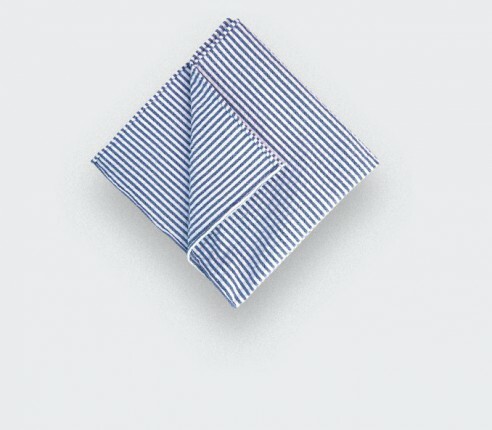 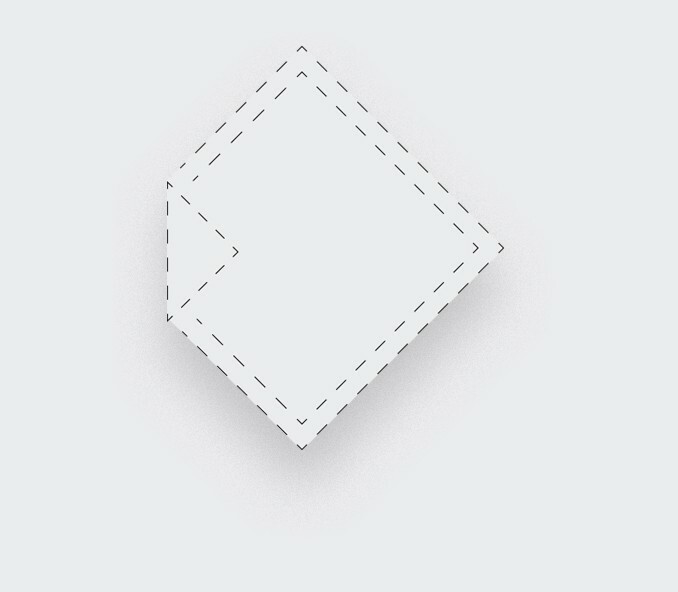 Each piece is handmade in France. 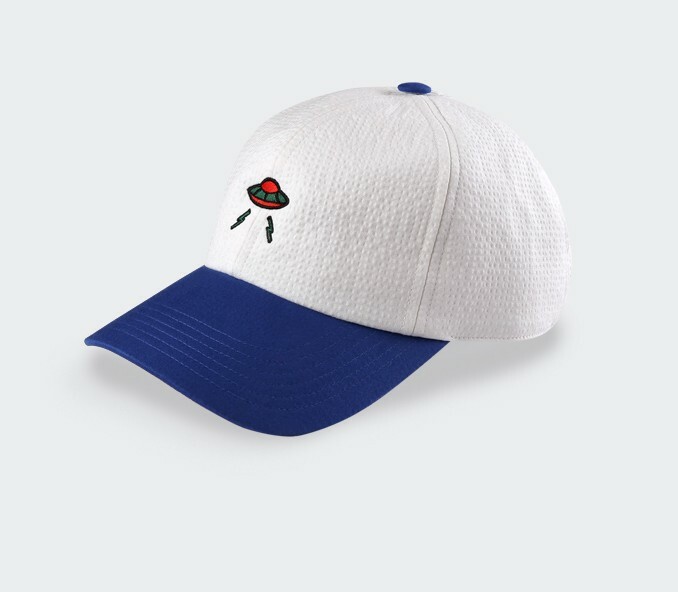 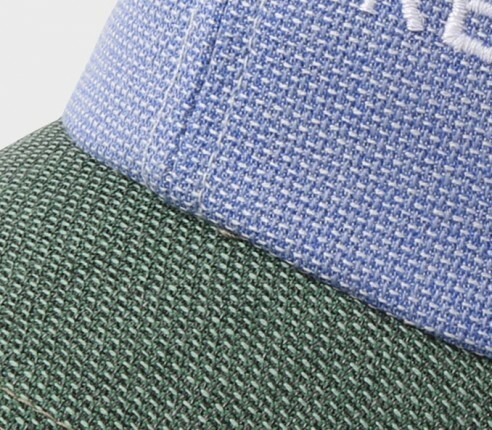 All our caps are made of luxury fabrics from our ties collections.